Logic MSP Sweeper Rotor Bearing. Fits all MSP sweepers. 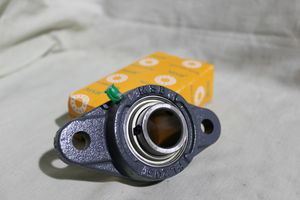 MSUB100 Rotor Bearing for MSP Sweepers.